Since opening its doors in 2004, HOLA has welcomed and served 175,000 residents, visitors, and newcomers from different cultural backgrounds by helping them connect with more than 100 government and community organizations to find jobs, housing, healthcare services, educational opportunities and other resources. In addition, HOLA staff has participated in more than 500 community events over the last fifteen years and partnered with over 100 Central Florida’s community partners, including the Second Harvest Food Bank/ACCESS program that has allocated more than 4.1 million dollars to the community in food stamps benefits. Following Hurricane Maria in 2017, HOLA assisted more than 6,000 Puerto Rican individuals displaced to Central Florida at the Disaster Relief Center in the airport and HOLA office by providing bilingual information about public and community services, including job referrals, healthcare, education, housing and more. 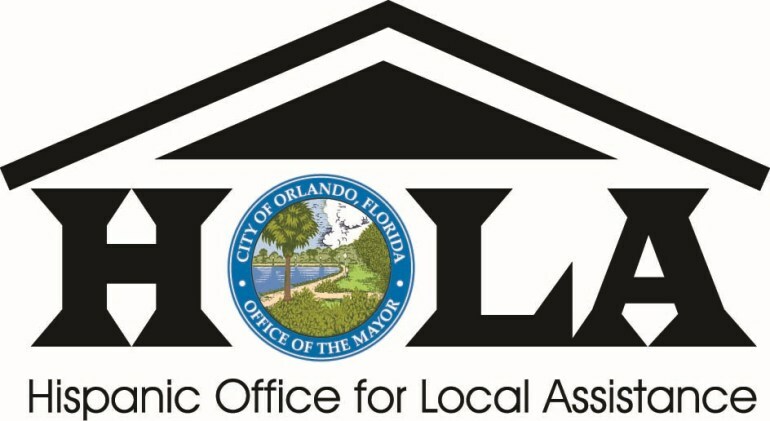 As our Hispanic and multicultural community continues to grow, the HOLA office continues its commitment to serving as a one-stop-shop that provides quality bilingual and culturally competent service not only to Orlando residents but also to surrounding neighbors, visitors and newcomers.